Moog's line of problem solver parts target factory defects or poor original design, replacing them with a better more durable part. 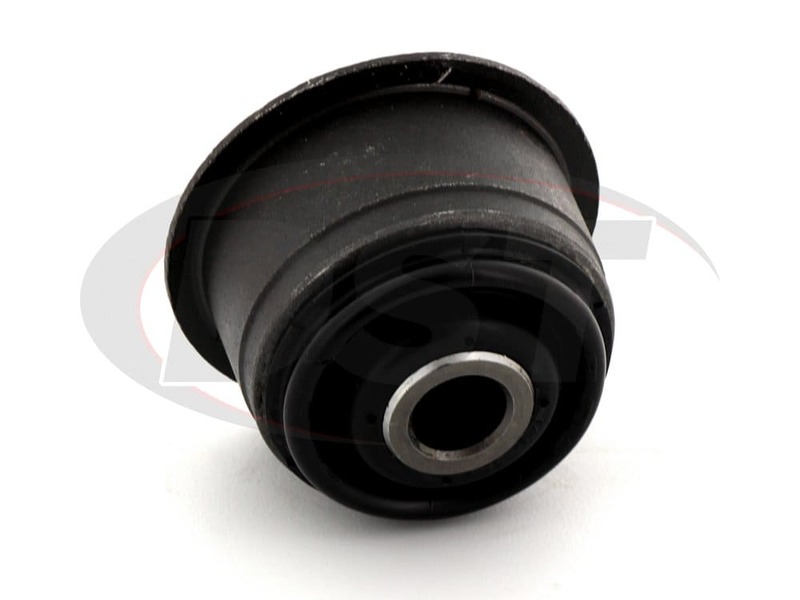 For the OE vertical control arm bushings, Moog has engineered a bushing featuring a ball and socket design that eliminates rubber expansion and compression that caused the original bushing to fail. 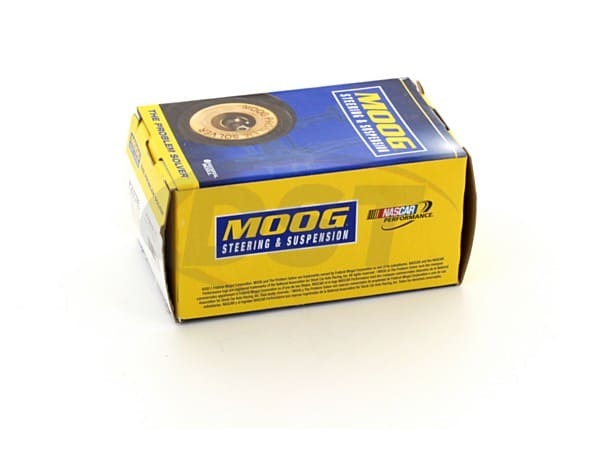 This bushing is permanently lubricated and is sealed with Moog's premium line of dust boots to seal in grease and keep out harmful road contaminants. 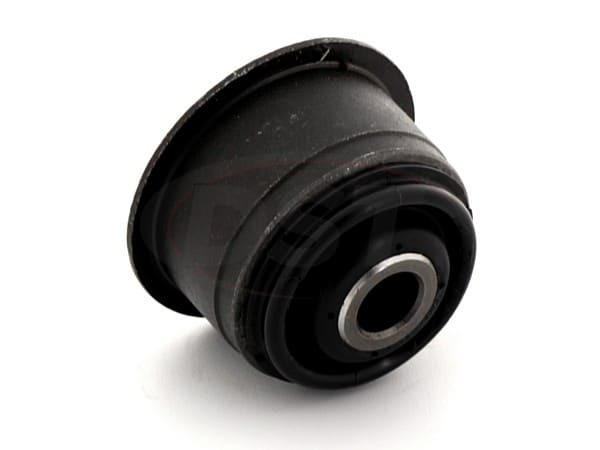 Moog's bushing also makes it easier to install by making the bushing sleeve and bolt much easier to align.